Thread: What car would u give your STI up for? That's what does it for me too. I've seen them at car shows, but during the summer, one blew past me on the interstate and I'm pretty sure I had a halfie. I would never give up my STI. Eventually though, it will become my winter beast. The summer car will become a 911 once the STI is built to my end goals. The STI can play with the big boys any day and that's what makes it an engineering marvel. of things to buy when I hit the Powerball. I almost traded mine for a 2014 NISMO 370Z. Challenger SRT8, Mustang Cobra, new Stingray, E90 M3, John Cooper Works Clubman, any of the Lotuses, any Ferrari or Lambo with a manual, 911, Holden ute, Aston DB7, and many, many others. I don't even know where to start. . .
-'91 Audi 200 20v Quattro - yes, specifically that year 200 sedan. There's more I could put here, but that's my short list. Re: What car would u give your STI up for? Reviving this old thread to add that I would gladly hand in my keys to get a modified 964. Looks (check), Sound (check), Performance (check). I am 100% certain that you're not the only one! 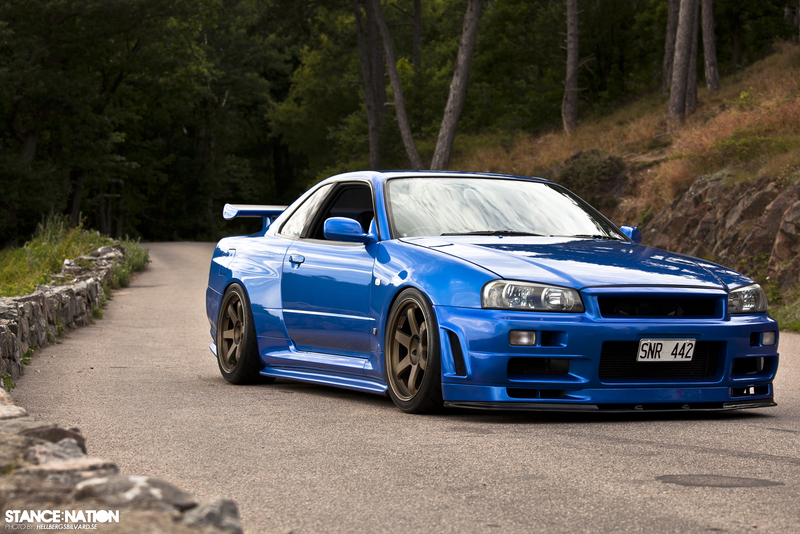 This is a car I would GLADLY give my 2004 STi for!